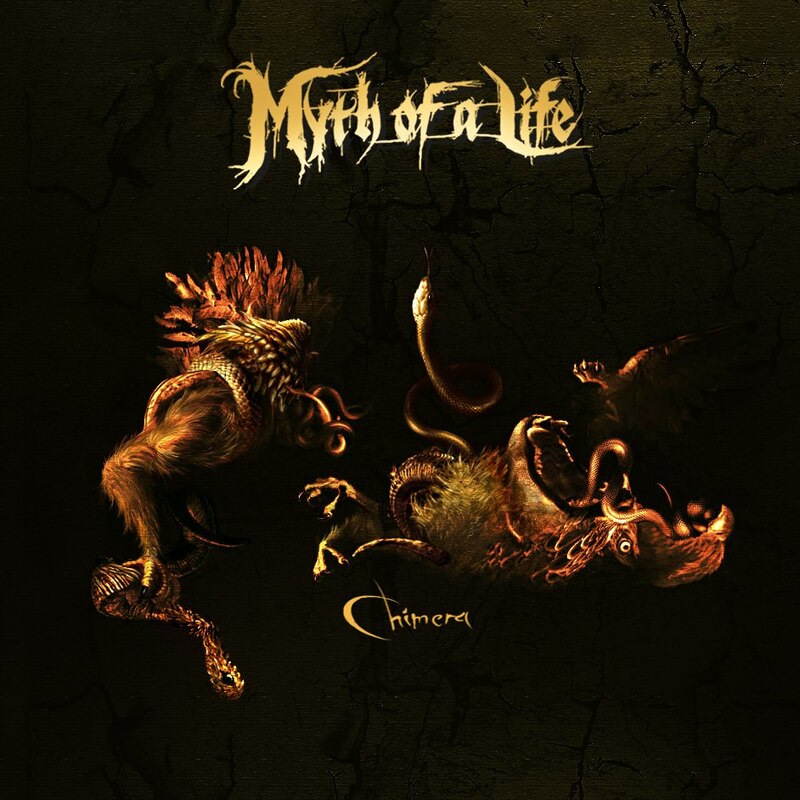 Moody, semi-ambient intro aside, Myth Of A Life’s latest EP is a brutal affair, still melodic in nature but the likes of “Chimera” present themselves as chugging fright-fests, propelled by the hideous utterances that emanate from the throat of vocalist Phil Core! Hailing from the UK but featuring Greek lineage, these boys have always been as heavy as hell – as exemplified on 2016’s She Who Invites – but they’re playing with a more colourful palette this time around. The aforementioned “Chimera” has a progressive feel, its solo’s recalling Devin Townsend before hitting the kind of syncopated grooves mastered by Meshuggah and the result is an ironically chimeric effect, splicing together influences to create a new whole and it works marvellously! “God Within”then presents a more streamlined approach, its The Haunted grooves landing a sucker-punch as Phil screams and growls over tribal drums and fast-paced but still melodic heavy duty riffs. It’s then left to “The True Face Of Death” to close proceedings as Myth Of A Life proceed to up the ferocity factor even further. We can't live without these albums either!